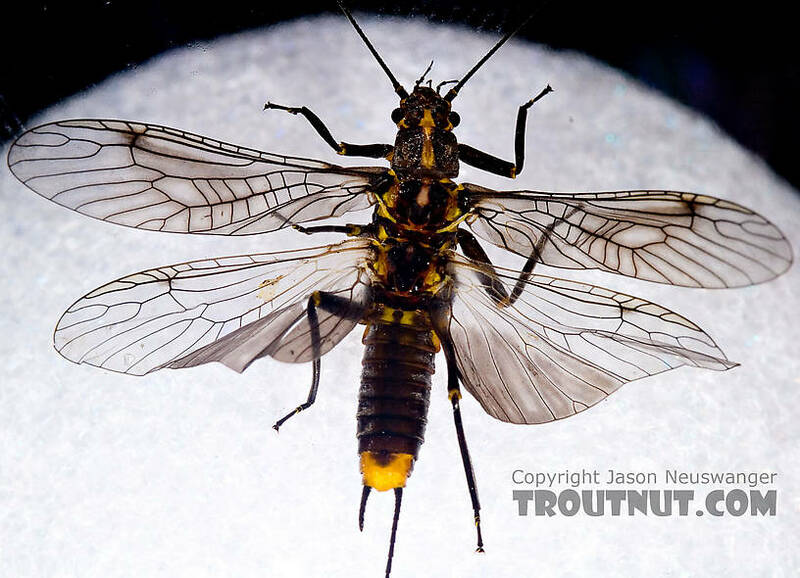 I caught this female during her egg-laying flight. 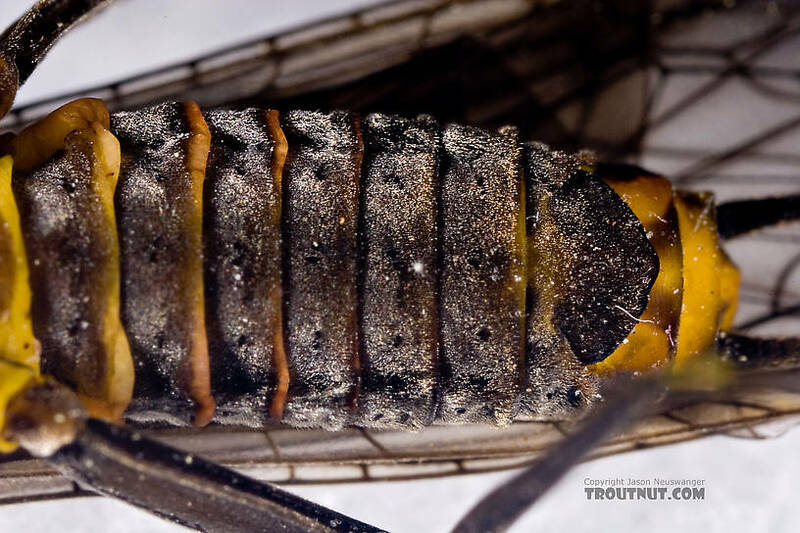 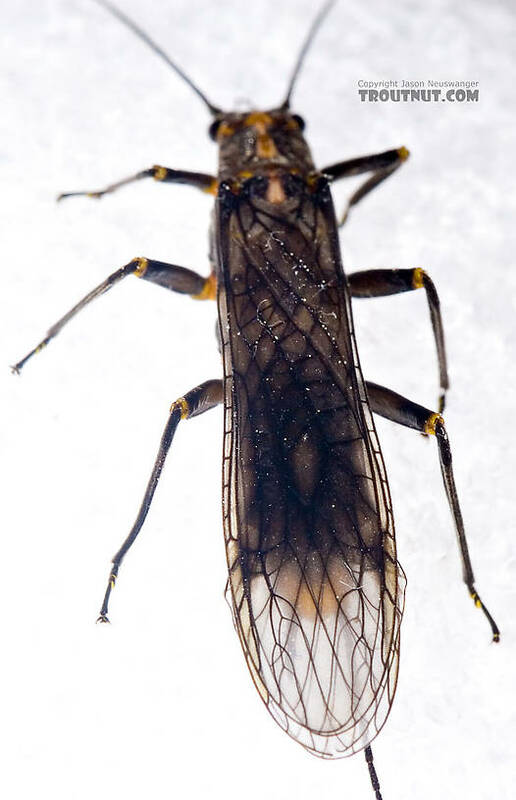 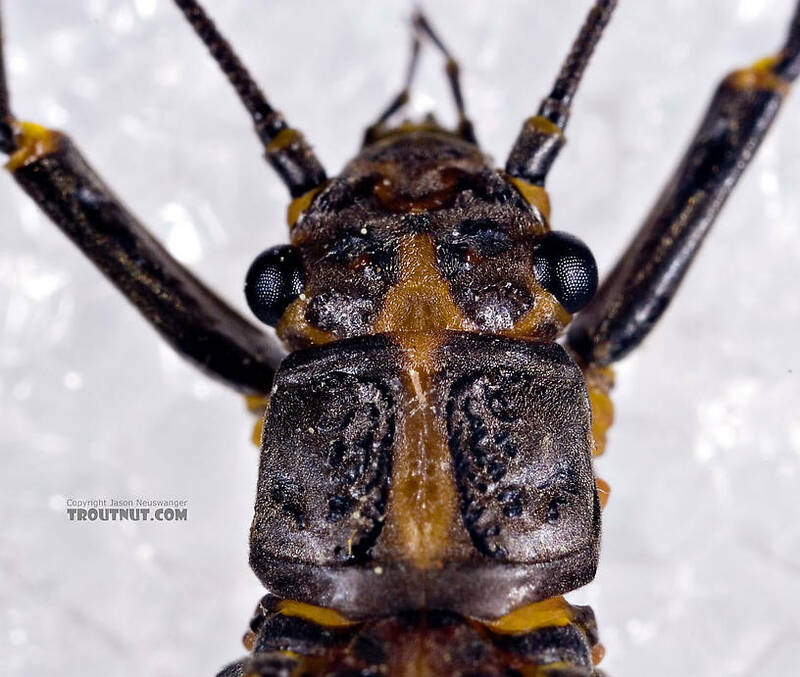 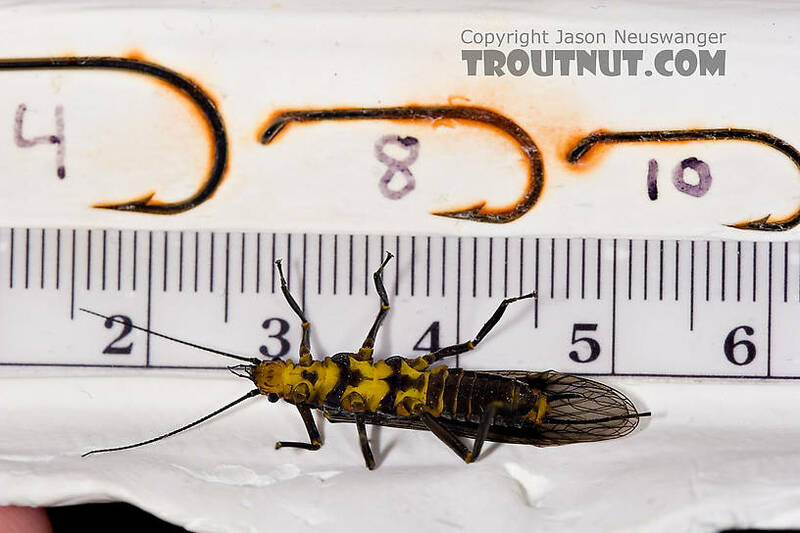 This stonefly was collected from the West Branch of the Delaware River on June 7th, 2007 and added to Troutnut.com on June 8th, 2007. 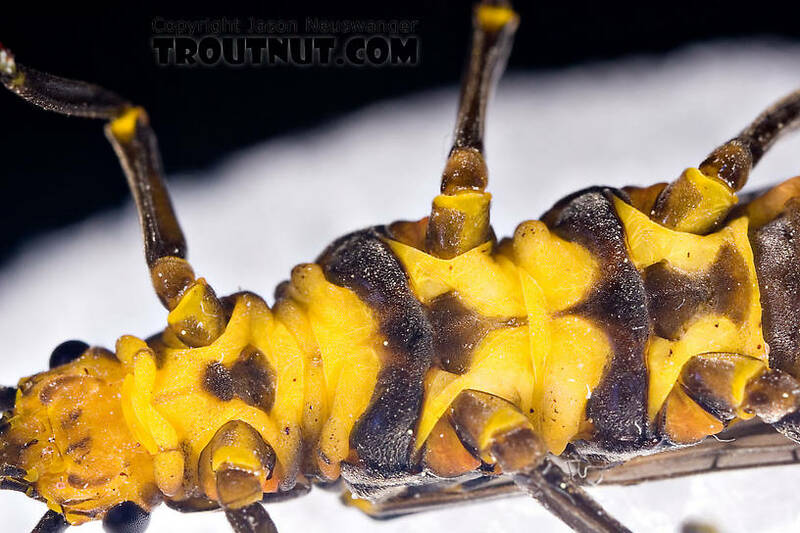 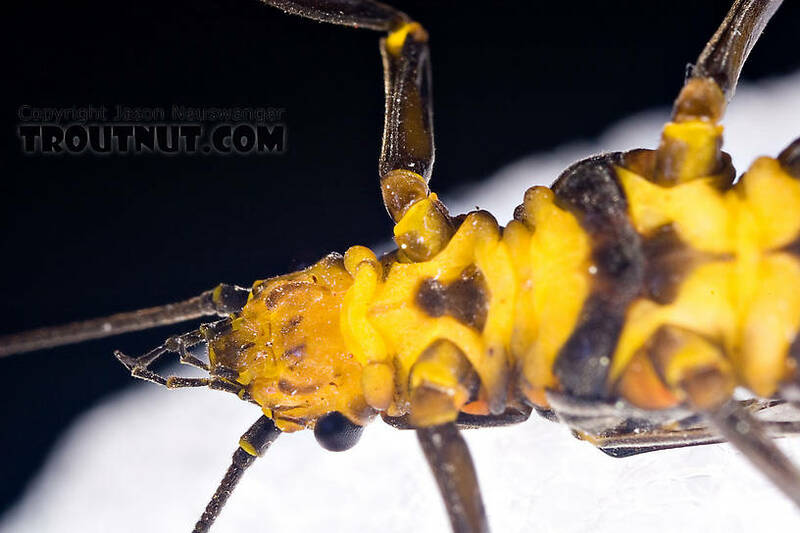 The dark abdomen on this one is pretty striking. 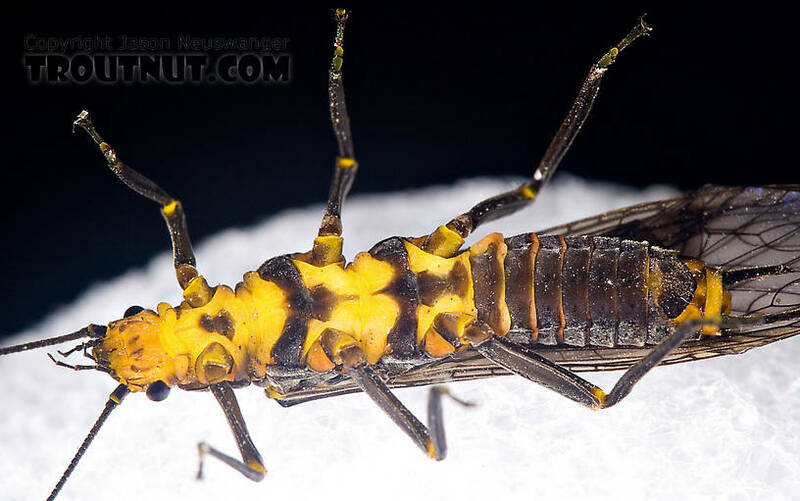 Does anyone know what species this is?